With its panoramic views, sweeping lawns, rose walk and expansive gardens Mica Grange is a picturesque venue. 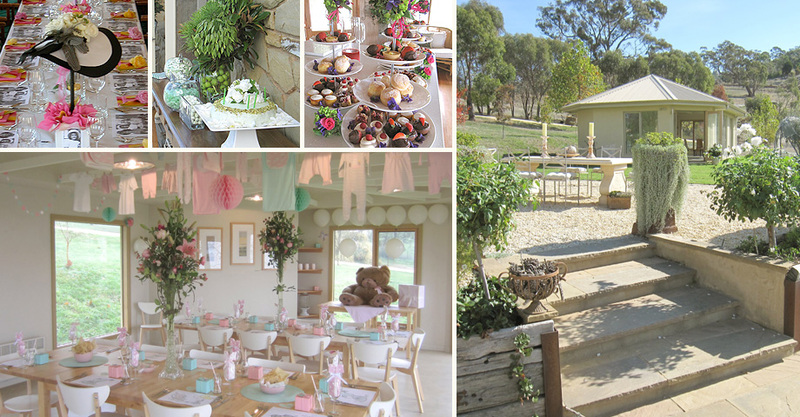 Whether it be a private luncheon, high tea, shower tea, birthday celebration or small boutique wedding we focus on providing an exclusive boutique atmosphere. We discuss your special occasion needs, help you with floral arrangements and tailor package an event to make your special day a memory to cherish.